Marietta College received a B.
Washington Monthly's ranking of 58 out of 346 of Baccalaureate Colleges - Overall Rank was a major contributor to this grade. This small liberal arts college in the small town of Marietta, OH (population: 14, 515) offers something for everyone. There's the quaint town with brick-paved streets, the library with original documents signed by George Washington and Thomas Jefferson, a TV station and two radio stations, storied and highly competitive crew teams, and the Honors Program which requires an in-depth senior thesis, recital, or project. What is a typical Marietta College student like? Describe the type of person that should attend Marietta College. 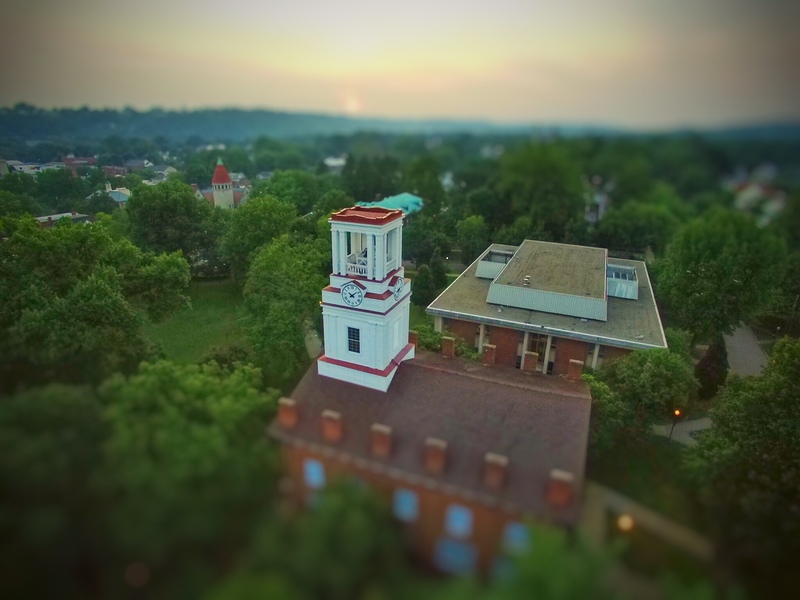 What are the top 3 reasons someone should attend Marietta College? What was a typical Marietta College student like in high school? Describe the type of person that should attend Marietta College. I was very involved and studious in high school and I absolutely love Marietta College. There are so many opportunities for extracurricular activities at Marietta College, so most students like that will thrive here. 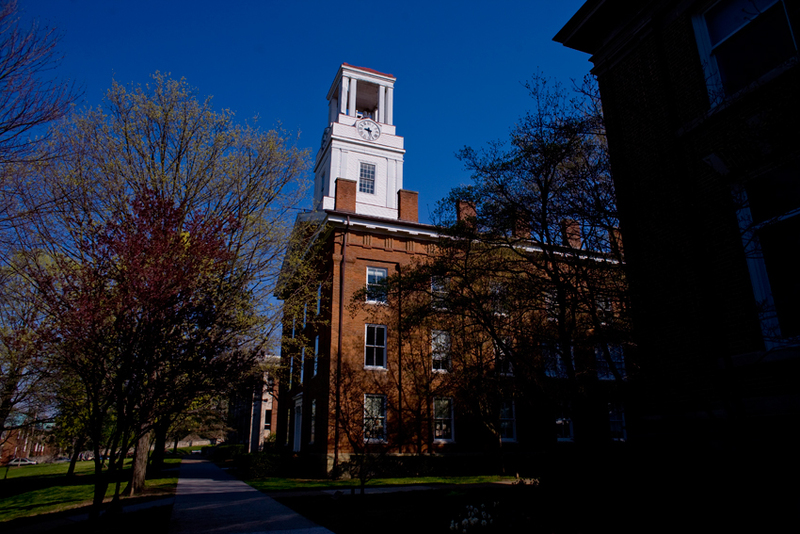 Marietta College provides a strong foundation for a lifetime of leadership, critical thinking, and problem solving. 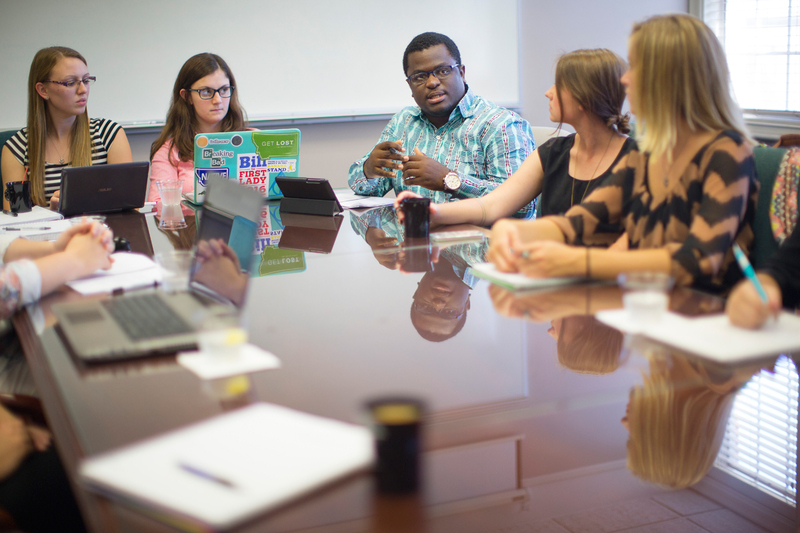 We achieve this mission by offering undergraduates a contemporary liberal arts education and graduate students an education grounded in advanced knowledge and professional practice. 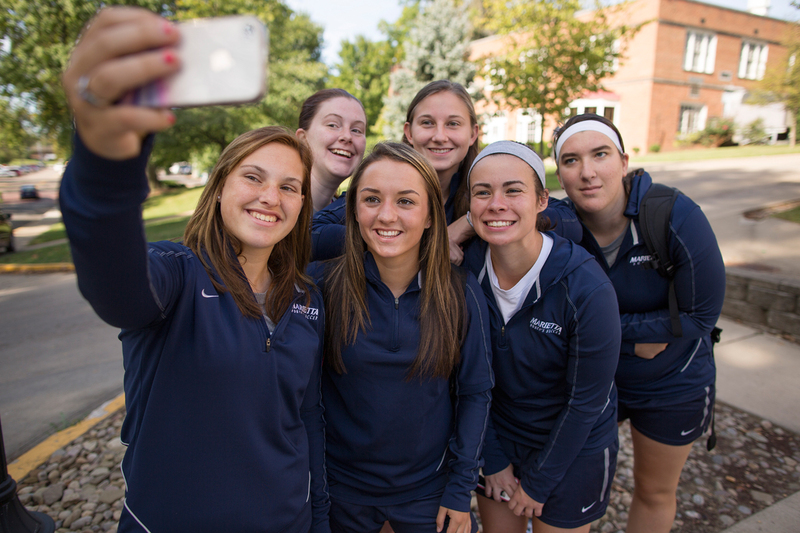 Intellectual and creative excellence defines the Marietta experience. What are the top 3 things that students do for fun at Marietta College? Campus housing is available for undergraduates. Housing deposit : $200.00. Housing deposit due : May 1. Housing deposit is refundable in full if student does not enroll. Freshmen allowed to have car. No pets. 23% of male students live in fraternities. 41% of female students live in sororities. 56% of students graduated in the top quarter of their class. 30% of students graduated in the top tenth of their class. The average student pays $22,158 for tuition, fees, and other expenses, after grants and scholarships. Total stated tuition is $31,050, in-state and on-campus, before financial aid. Learn more about financial aid at http://www.marietta.edu/admission/financial_aid/. Estimate the net price for you at http://w3.marietta.edu/Admission/financial_aid/costs.html. 55% of students graduated in six years. The typical (median) early career salary of Marietta College graduates is $42,400, according to Payscale. Marietta College participates in the NCAA Division III for college athletics. Want more info about Marietta College? Get free advice from education experts and Noodle community members.